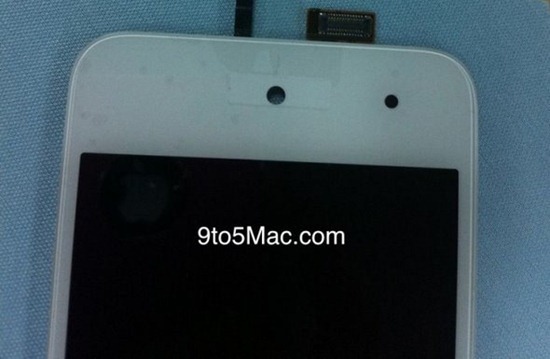 Our friends over at 9to5Mac have received photos of what looks to be either the face of an old iPod touch 4G prototype or, as we believe, the face of the next iPod touch: the iPod touch 5G which is expected to come with 3G-connectivity built-in. The white front panel you see in the photographs is called the digitizer component. The legitimacy of the white front component cannot be confirmed, of course, but 9to5Mac finds that these components line up perfectly with the fourth-generation iPod touch; which goes in favor of the authenticity of said component. Two things are inferred from this: either that this iPod touch is a scrapped white model or the fifth-generation iPod touch. Either way, the most interesting part of these photos is that the front panel is white: a first for the iPod touch series. All iPod touches produced so far have been black. Apple released white colored versions of the iPhone 4 and iPad 2 this year, so a white iPod touch would most definitely fit in well. The next-generation iPod touch is also expected, some say, to come with 3G-connectivity so iPod touch owners won’t be left limited to Wi-Fi hotspots for when they want their browsing/video chatting/multiplayer gaming on the move. With the A5 processor running things on the iPad 2, it would be quite safe to say that the iPod touch 5G would be based on the same dual-core SoC (System-on-a-Chip). RAM will also be doubled to 512MB, surely, to keep up with more demanding apps. Lastly, there are chances of Apple bumping up the camera. The 0.7 megapixel shooter on the iPod touch 4G is pathetic; just a small bump, say, to 2 megapixels would be quite welcome. Because of Apple’s refusal to announce a new iPhone in July (as they have done since the past four years), the entire schedule of announcing new iOS hardware has jumbled up. 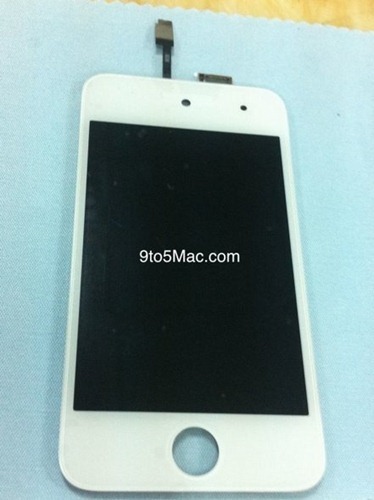 There are mixed predictions regarding the eventual launch of the fifth-generation iPod touch. 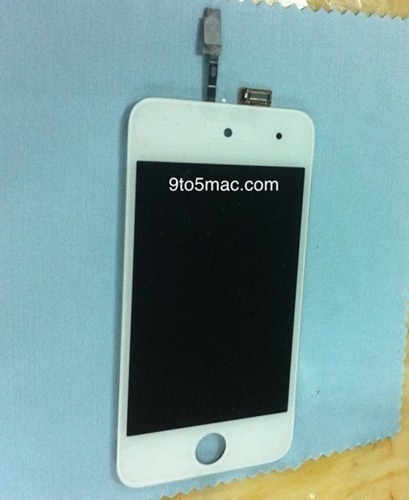 It is expected that Apple will either announce the iPod touch 5G or the iPhone 5 this September. Who knows: maybe they will announce both together! One can never be sure. However, we do feel that an upgraded iOS device will be announced later this year. Whether it’s an iPod or an iPhone remains to be seen.